Oat bran is a natural product obtained after sieving a heterogeneous mixture of previously grinded oats, which are sieved several consecutive times in order to separate all pericarp layers and obtain a product that contains all external layers of the grain (without the husk). 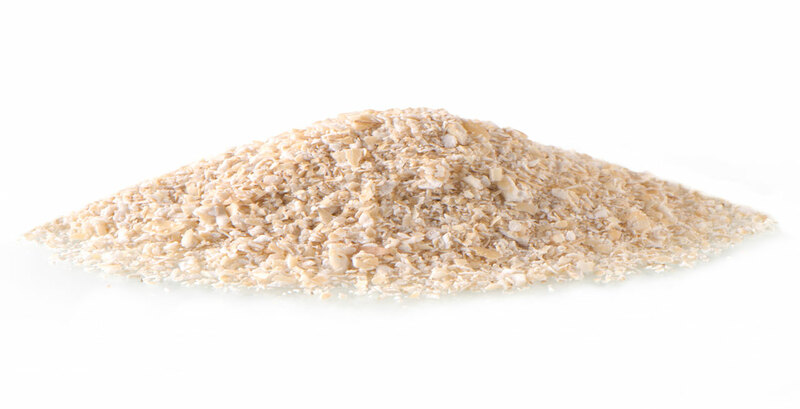 Oat bran is composed of exocarp, mesocarp and endocarp, all of which have high nutritional values of protein, minerals, vitamins and, specially, soluble and insoluble fiber. Austral Granos oat bran is a ready for consumption product, as it processing includes a cooking process. No chemical additives or preservatives are used in its production.